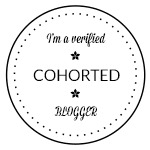 As you may of noticed I've been taking part in Blogmas this year and I am so pleased that Ive actually managed to do it, because I never ever expected to get this far. Its been great fun, even though I have been very busy, due to that I haven't been able to read as many blog posts as I usually like to. 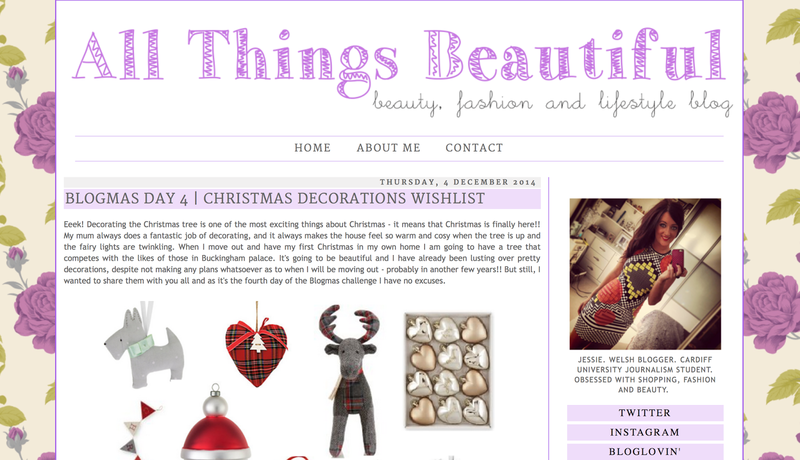 But I will catch up and have a January-Blogmas session! 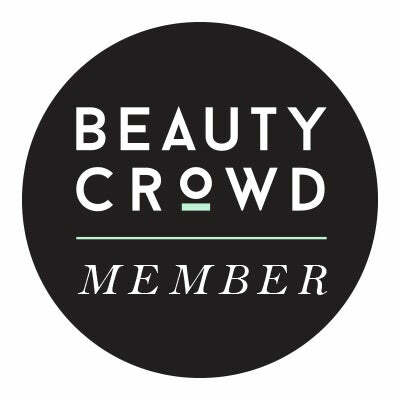 So I thought out of the posts that I have read, I'd show you a few I've really liked, there was a few more but I looked at them on Bloglovin and cant find them anymore! 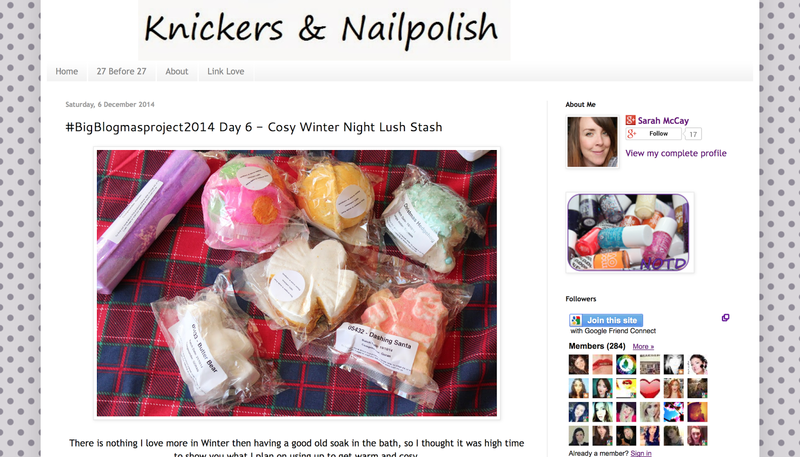 This post by Sarah is literally Lush Christmas heaven to me! Northern Lights, Dashing Santa, Luxury Lush Pud! I love reading hauls, so Lush ones are even better too. It makes me want to run to Lush again, but after that Boxing Day sale I doubt theirs anything left! You may of noticed my quite large obsession with Christmas Decorations this year, So I loved reading everyones Christmas Decoration Wish lists and having a good browse and actually trying to hunt down some pieces myself! I love Jessie's, especially because we seem to have a similar taste in decorations as I also am in love with the Moose and the lovely little Santa bauble, I think I actually have the bunting too haha. Some of my favourite things, especially at Chrsitmas time are 1. Nail Art, 2. Glitter and 3. Penguins! (Monty in perticular!) 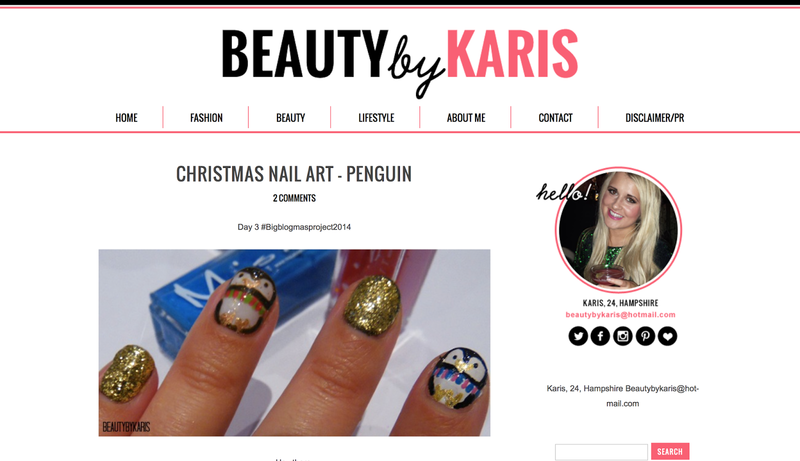 I think Karis' nails are extremely cute and incredibly festive, I just want to dip my nails in the penguin glittery goodness! So can Christmas carry on for a few more weeks so I can try these myself? Finally I just wanted to add one of my posts, not in a strange show off way I hope. I just loved this post so much, It reminds me so much of the fun I had in London this year and also just the photos I had taken. I'd love to get a bit more into photography I think, its a bit of a different post for me but I really enjoyed it. This has to be my favourite post I've done.